SoFresh offers bowls, salads, wraps, smoothies, and fresh-pressed juices. With a plethora of grilled cheese, burgers, and pizza in Downtown St. Pete, it’s not always easy to eat healthy — especially if you are in a hurry. A new fast-casual restaurant from Tampa is hoping to change that. 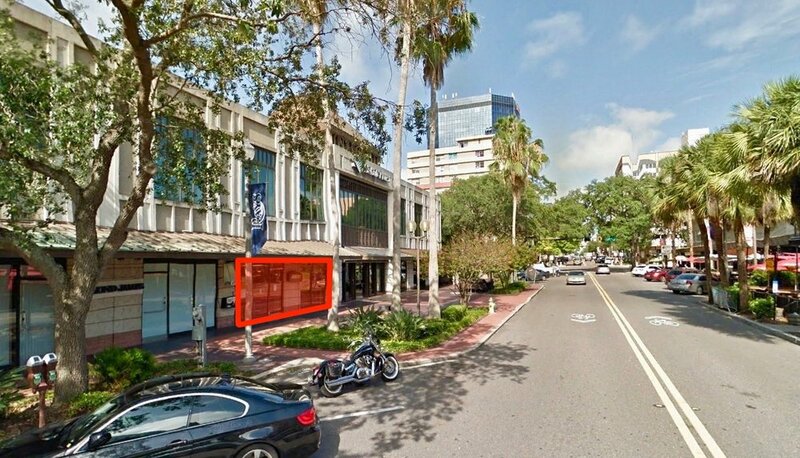 SoFresh will be opening this fall on the ground floor of 200 Central Avenue, Downtown St. Pete’s tallest office tower, in a space recently vacated by Subway. The addition of SoFresh is one of many upgrades the office tower has planned for 2019. “As they embark this year on a multi-million dollar renovation to the building, our leasing team felt that SoFresh would be the perfect addition to the building and Downtown St Pete,” says Wendy Giffin, director at Cushman & Wakefield, the landlord representative. Founded in 2013, this will be the eatery’s seventh location and the first in Pinellas County. All other locations are in the Tampa Bay area, such as South Tampa, Downtown Tampa, and Westchase. The mission at SoFresh is to make healthy, delicious, cooked-to-order food fast and affordable. 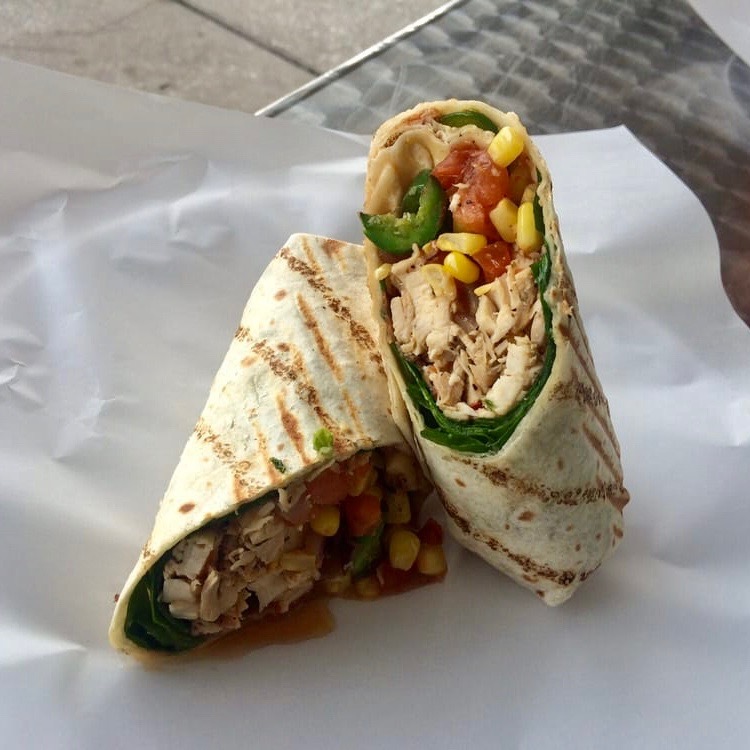 They offers bowls, salads, and wraps topped with chicken, fish, shrimp, steak, organic tofu, or zucchini noodles and finished with scratch-made in-house sauces and dressings. The menu contains nine pre-designed bowls and three cold salads, all of which can be made into wraps. Diners also have the option to build their own meal, selecting from 8 bases, 6 proteins, 20+ mix-ins, and 8 dressings. You never need to have the same meal twice! One of the most ordered items on the menu is the Teriyaki Cauli bowl, which consists of cauliflower rice, brown rice, broccoli, carrots, onions, mushrooms, bell peppers, poached egg, and teriyaki sauce. Or if you’re in the mood for a wrap, the Boca Fiesta wrap is also very popular — quinoa, brown rice, broccoli, tomatoes, walnuts, avocado, and balsamic vinaigrette. SoFresh can also accommodate a variety of preferences, including vegan, vegetarian, and gluten-free. For the health-conscious, nutritional information for every menu item can be found online. Dining at SoFresh won’t break the bank either. Bowls are priced at $8.95, wraps are $6.95, smoothies are $5.95, and fresh-pressed juices are $2.49. If counter-service isn’t convenient enough, SoFresh offers an even more efficient way of eating healthy — meal plans. Choose to receive 5 or 10 meals per week from a rotating menu. Meals are either a bowl, salad or wrap. Each meal includes 4oz of either all-natural chicken or organic tofu as the protein (or upgrade to premium proteins for an +$3). And the best part, SoFresh will automatically deliver your food to your home or office every Monday and Wednesday morning. SoFresh will open this fall at 200 Central Avenue in Downtown St. Petersburg. They will be open seven days a week from 11am to around 9-10pm. Follow SoFresh on Facebook and Instagram to stay up-to-date on the progress on their St. Pete location.